... and when you pop out the other side, well, heck, there will be another quest waiting for you. Might as well get it done too, yes? After completing the quest Divine Favor, Brother Samel will come dashing into the Iliath Temple Shrine. Speak to him to learn of an Ashlander infiltration of the grounds. Speak to Farseer Tirinaat after he's done talking and she'll give you Hedranna's Artifact. 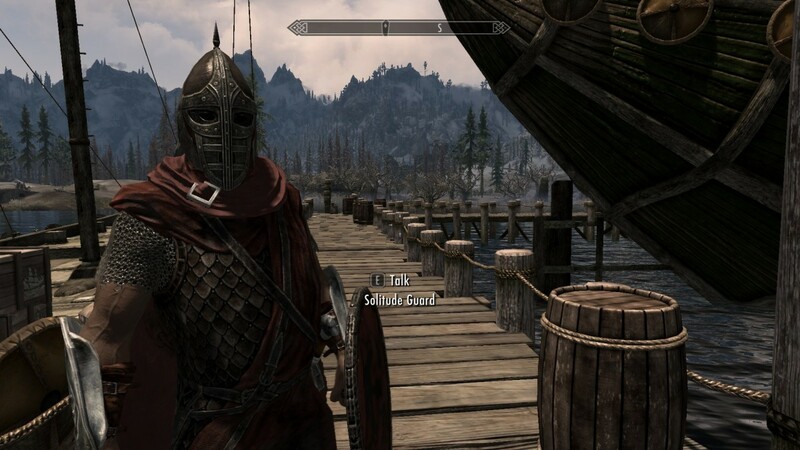 This will allow you to pass the Ashlanders unharmed. Leave the Shrine and run around back. 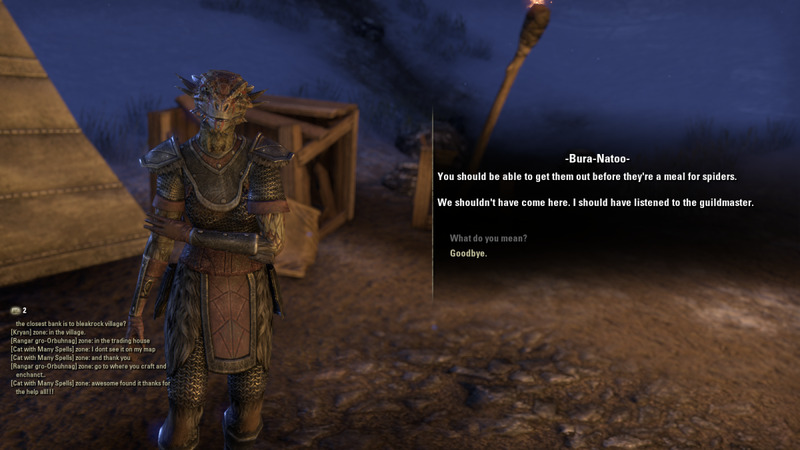 You'll find Ordinator Nethis near a large wooden door. Speak to Nethis and he'll recommend grabbing a Pickaxe with which you can knock down the support beams of the mine beyond. You'll find the Pickaxe in a crate beside a nearby building. This next area is pretty straightforward. The tunnel is full of Ashlanders who, like their outside kin, will attack you on sight. Use the Artifact when you get close, though, and they'll immediately lose their aggression towards you and leave you alone. Kill if you want; pull out the Artifact if you start to get weakened, or if you just don't feel like fighting. The tunnels have four support beams that you need to bring down with your Pickaxe. They're in plain sight along the main path, and won't be difficult to find at all. In the rear chamber you'll find Ziddak himself, the leader of this band. 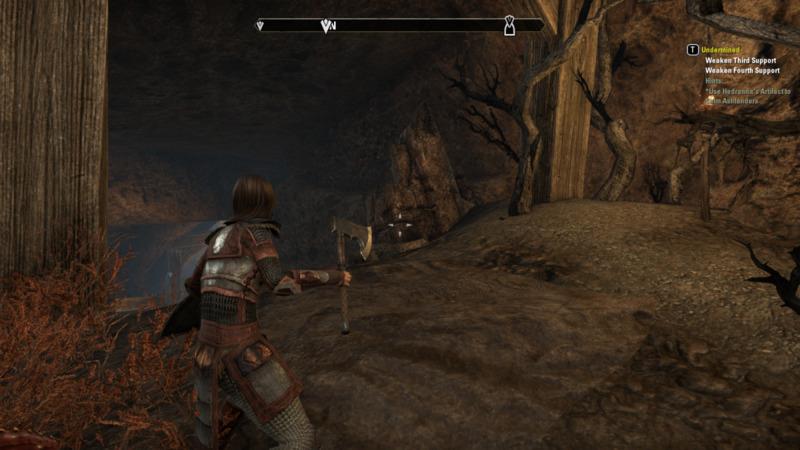 If you feel like it, light up the timber in this final chamber to create a fire that will make getting through here a bit easier, then take on Ziddak. 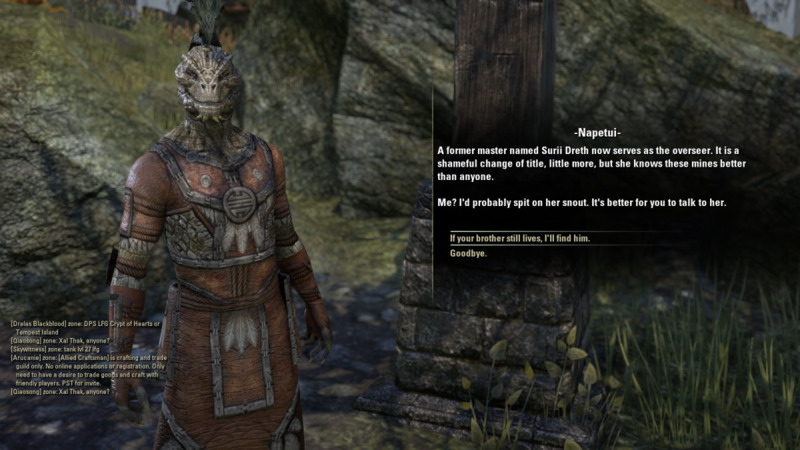 He's only a bit tougher than your average Ashlander soldier, and shouldn't prove any sort of great difficulty. After wiping him out, take out the final support near the door in the rear of this chamber. Once the whole place is coming down, beat a hasty retreat out of the exit. Hedranna is waiting outside. She'll thank you for your help and give you some items for your troubles. This brings the Iliath Temple chronicles to an end. You'll wind up at the rear of the Temple - and if you look a short distance down the hill, on the other side of the road running through this area, you'll see another quest opportunity of which you may partake. 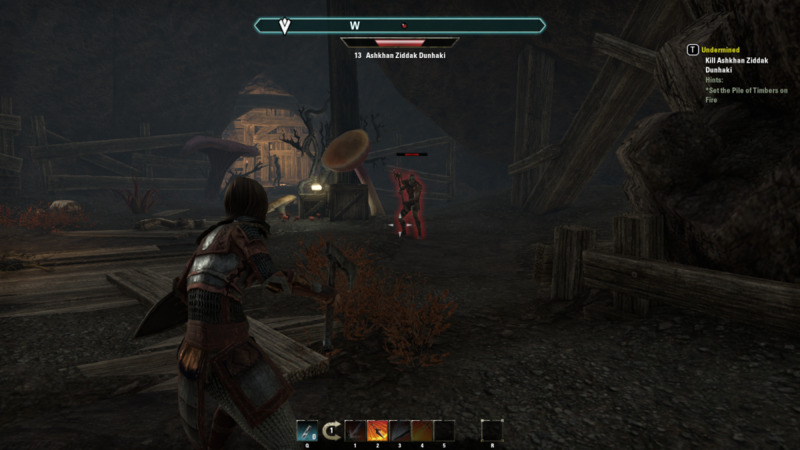 A sizeable heap of unique enemies, the casualties of player farming in the Iliath Temple Caves in The Elder Scrolls Online. Speak to the Dark Elf Caarlorne. He's sitting at the base of the Sathram Plantation Wayshrine, near a wagon that's seen better days. 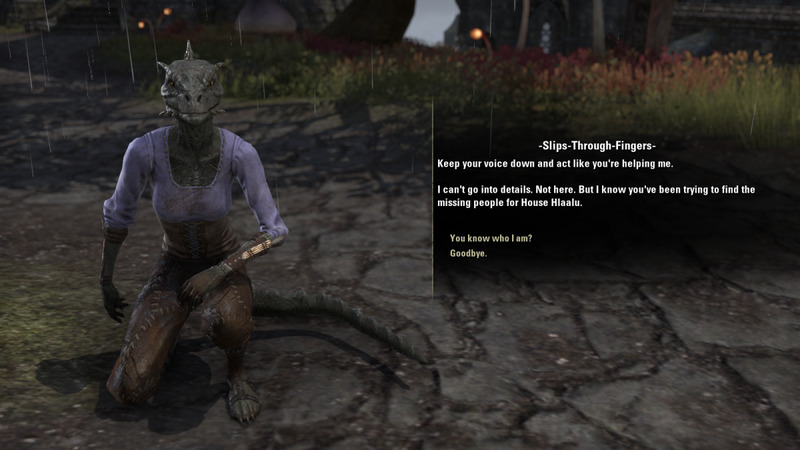 Caalorne's potions have been pilfered by a gang of plundering Argonians. The devils. He wants you to fetch them for him, and points you to a cave up the hills behind him. 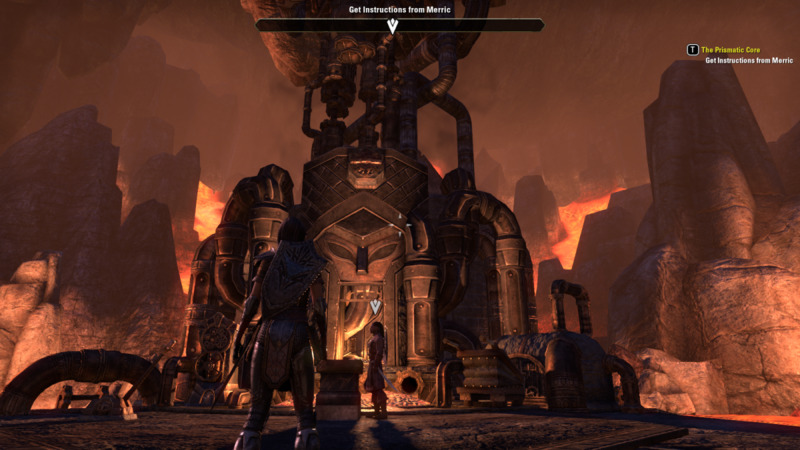 Climb to find Sheogorath's Tongue and head inside. This area is pretty straightforward. 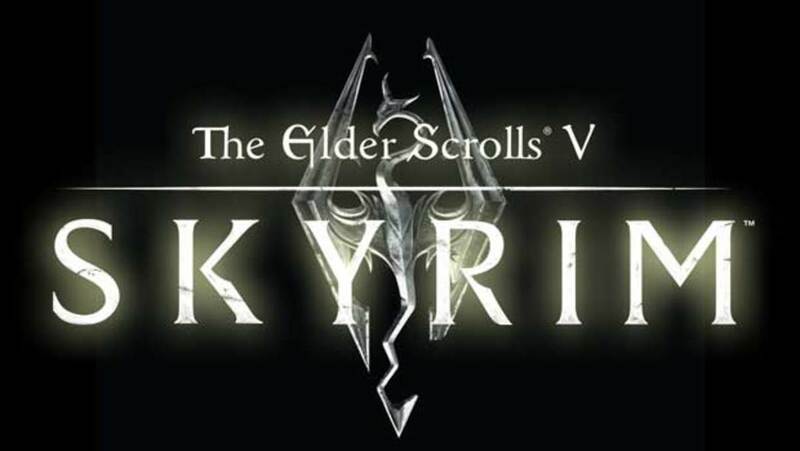 The halls are lined with Argonians, and you need only slaughter your way through them. Nothing too complex, and this location is popular enough that you'll likely encounter a few other players who will help you kill baddies. There are tons of bookshelves lining the passageways, especially in the final chamber; don't neglect to check 'em all. ... or you can kill the named NPC enemies that spawn near the bookshelves. 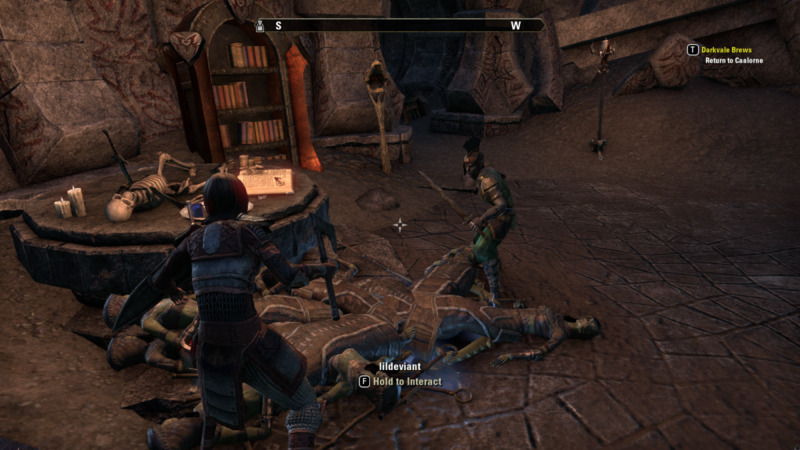 If you come on a popular day you'll likely see players jammed into the rear of Sheogorath's Tongue, and they're busy slaying respawning unique enemies. Join in and you can collect some rather good items for your level. A good way to farm Soul Gems, if nothing else, nd the real reason to bother with this area.